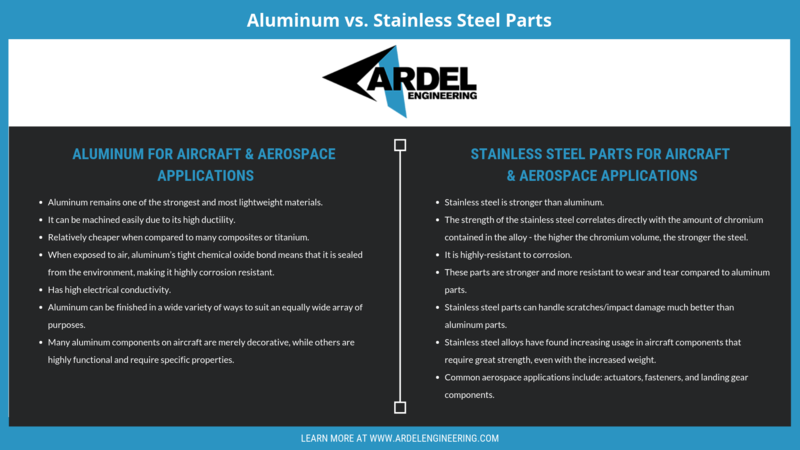 Ardel Engineering & Manufacturing works with some of the world's leading aircraft and aerospace companies. You know these names: Boeing, Lockheed-Martin, Vickers, World Aerospace and others. Ardel's aerospace machine shop is outfitted with precision machining equipment for Aluminum and Stainless Steel machining, as well as work with other materials. All of these metals and other materials can be supplied with actual mill certifications or purchased from your approved vendor. We also use machines of the highest caliber. These quality factors, along with ISO 9001:2008 certification and ISO 13485 compliance, guarantee parts that perform. We have made countless different parts for the aerospace industry, and those parts have just as many uses. Some are structural, others are decorative. Ardel Engineering & Manufacturing has experience manufacturing electrical connectors and housings, as well as parts for oxygen generation, seats, and landing gear. Due to the weight and strength requirements of the aerospace industry, many parts and components are made from Aluminum billet and forgings. Many others are created from Stainless Steel and other high stress alloys. Ardel's machining for this industry is done using all available materials. 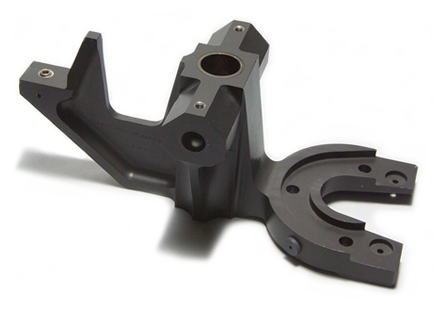 Ardel's precise CNC Machining and ISO certification enable us to supply your parts and assemblies, made from the materials specified, with approved coatings, and crafted to your exact specifications. We also pride ourselves in staying current on the latest technology. Our aerospace machine shop has the most precise and innovative processes, and that kind of forward thinking will be evident in your product. Ardel Engineering also maintains a strict climate-controlled environment, to ensure that your parts will meet a tight tolerance. In the aerospace and aircraft industry, there is no room for error. Ardel Engineering & Manufacturing promises parts and assemblies of uncompromised quality. Our manufacturing and controls processes guarantee nothing less. 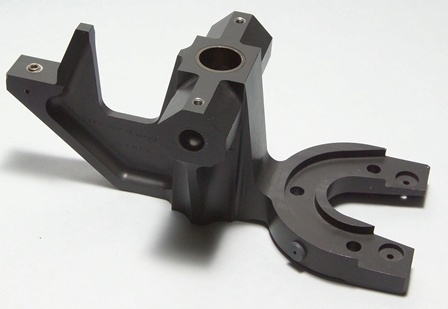 Contact us and find out what the aerospace machine shop at Ardel can create for you.